If you consistently find that exercise are being cut off from the print (or PDF) versions of your exercise programs, it may well be that the aspect ratio of your logo pushes the printable content below the page break. If your logo has a square or vertical aspect ratio (example above), it will likely interfere with the print layout of the program. 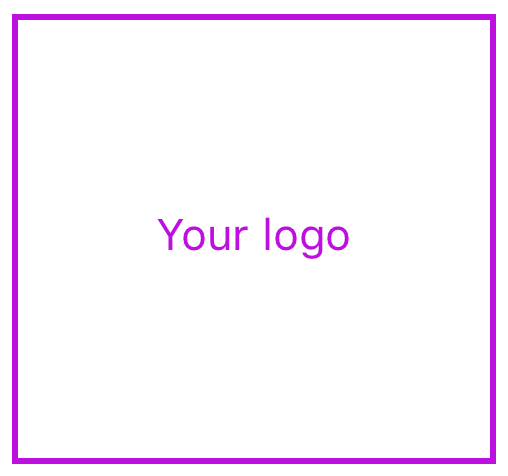 If your logo has a horizontal aspect ratio (example above), the print layout should be correct. If you need help resizing and reshaping your logo, please email your logo in high definition to support@physitrack.com.